I am not the biggest pink or red person, but in February I feel like you need to be. Also it is fun to mix it up when you do not normally do that. 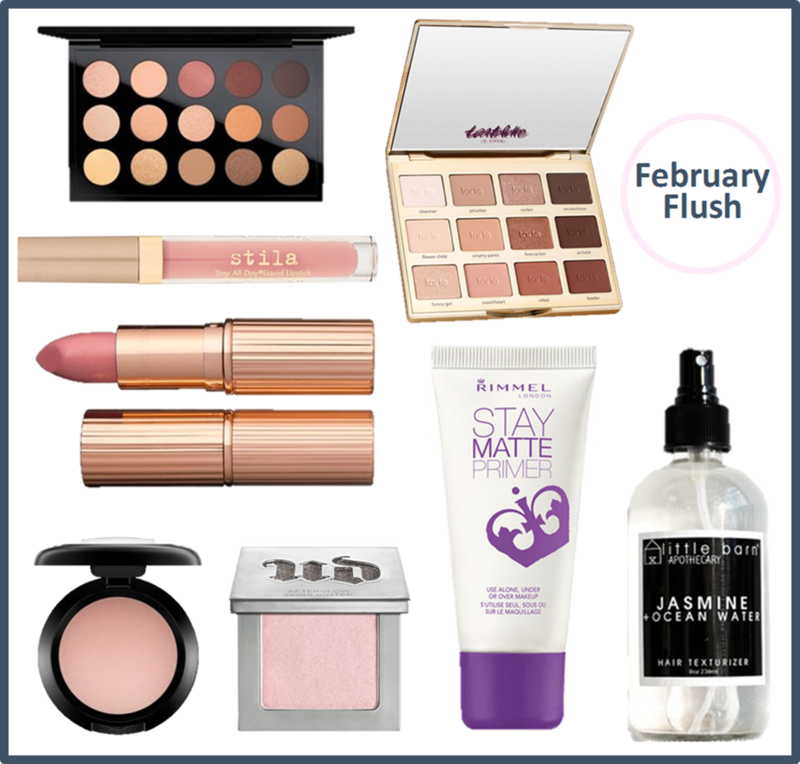 There are someone of my favorite makeup pieces for a romantic February flush. I am currently on the hunt for a pink lipstick. I have the hardest time finding one for myself. I need a color that is dark enough where it will not wash me out, and have a purple undertone. So that will be my beauty goal for the month. For the eyes, I normally wear brown in my crease every single day. I have green eyes so the pink really makes this pop. This would be a great look for a galentines event. Then for smell, I never wear perfume, but that jasmine scent is to die for. Plus the bottle is so simplistic.